CME Group, the leading derivative market in the United States, reported that Bitcoin futures hit a record trading volume on Thursday, April 4th. While cryptocurrency continues to trend in the bullish direction, the futures markets are heating up with both long and short positions. Compared to typical cryptocurrency exchanges, which allow investors to trade crypto with other investors based on agreed prices, the futures market allows for extended price speculation. Investors who wish to bet against the current bull trend for Bitcoin, or who may think the currency has already exceeded its market value can open short positions and cash in if the currency falls. Likewise, bullish investors can engage in long contracts in the believe that current market prices pale in comparison to future valuation. CME Group and the Bitcoin futures trading they provide has a historical legacy with the price of BTC. The group first opened Bitcoin futures trading to the public on December 17, 2017, during the last epic bull run for BTC that took the cryptocurrency to $20,000. However, the price soon curtailed and within a week of CME Group joining the scene BTC entered a steady free-fall in valuation. Some investors have pointed to the presence of the futures market as curtailing the price growth of Bitcoin, particularly given the susceptibility of the crypto markets to manipulation relative to that of traditional stocks. Futures provide a way for investors to bet against the price of the currency, thereby capitalizing on BTC shorts, but it can also provide a source of manipulation if institutional clients start influencing the market. Earlier in the week, Chicago Futures Trading Commission (CFTC) released its report on BTC trading positions, finding that the ‘smart money’ had overwhelming shifted against a continued cryptocurrency rally. According to the report, small-time investors were changing their future contracts to decrease shorts and increase longs. In comparison, larger institutional investors were steering in the opposite direction, increasing their short positions while pulling back on bullish future contracts for Bitcoin. 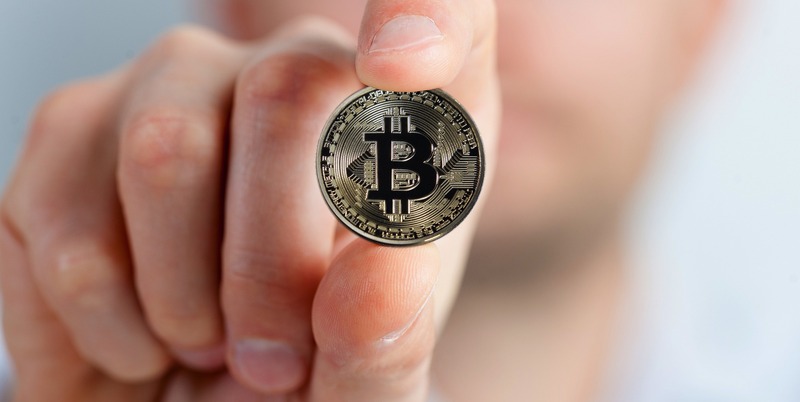 No one can seem to conclude the nature of the current Bitcoin market, with analysts equally claiming the coin is overbought and set to take off on another price rally. Fundstrat, a popular cryptocurrency analytics firm, pointed to Bitcoin trading above its 200-day moving average as an extremely bullish sign for the currency even with the massive gains BTC has accumulated thus far. However, other analysts are beginning to point to $6000 as a substantial source of resistance for Bitcoin. BTC was trading around $6000 before the cryptocurrency market collapsed in mid-November 2018. GIven the glut of investors who lost money in the sudden market movement, there will likely be significant resistance at traders attempt to recoup from their position. SBI Ripple is Licensed Payments Agent, Will it Speed up Adoption of XRP?